Rolling Stone just released their list of the top 25 dj’s that run electronic dance music right now and it’s out of touch. Having been to festival after festival this summer and seen what draws people in, on some of the rankings they couldn’t be further off. 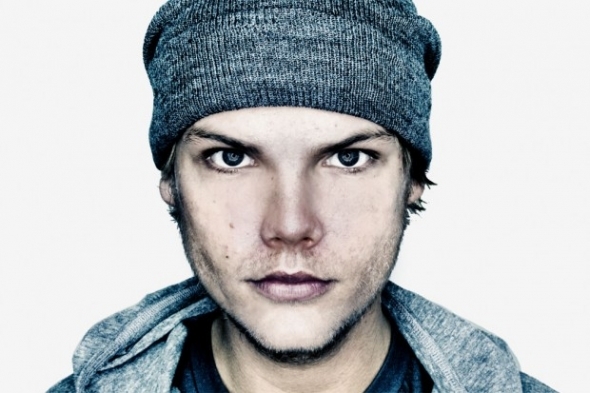 Ranking Tiesto at one might be suitable for some, but the true ace is either Skrillex or Avicii. No one draws the numbers that Skrillex or Avicii do. Armin Van Buuren is missing from the list while old school mainstays like Richie Hawtin and Danny Tenaglia fill in the midst. If you put a festival on with DJ Harvey, Richie Hawtin, Ricardo Villalobos, Seth Troxler, Danny Tenaglia and Maya Jane Coles (10 – 15), it would be a hard sell for tickets.